Get Your Music in a Major Commercial Production Catalog. 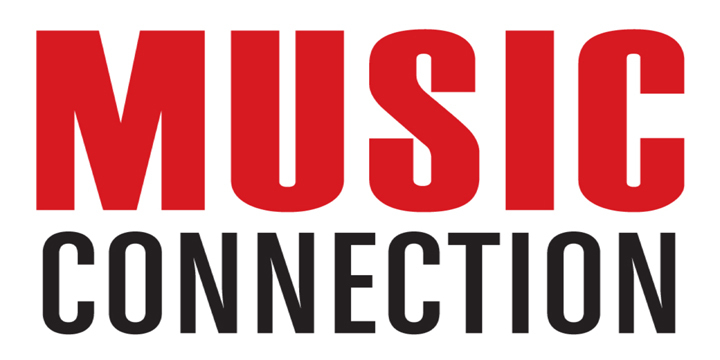 MusicOpps.com is pitching tracks to producers at a high-end NYC-based production company. The company is seeking new music for both ongoing and upcoming projects in film and television. Placements may include, but are not limited to, TV series, feature films, documentaries, commercials and multi-media projects. Current clients of the company include MTV, ABC, PBS, Canon, Ralph Lauren, Lexus, Arby's, Nickelodeon, The History Channel and more. In-house music curators are looking for high-quality independent artists, publishers and composers with commercial-ready songs or instrumentals that can compliment any number of moods or scenes. Not genre specific. All tempos and styles needed. -Tracks must be well-produced, professional, and ready for commercial play. -Tracks must be appropriate for public performance. -No re-titles or uncleared samples. TBD once approved by Production Company executives. Licensing rates or per-use payment structures will be offered by the production company and determined by duration of track usage, placement in the production, and act/artist draw. Terms of compensation will be approved, negotiated and mutually agreed upon by the copyright owners and the company in writing once final tracks are approved. Details, deal memos, terms and conditions will be provided to those who make the final cut. MusicOpps.com does not meddle in contracts or financial transactions. MusicOpps.com only curates top lists for the Production Company's consideration. If selected, your professional contact information and streaming links will be passed along to the deciding parties. Songs submitted will all be reviewed thoroughly by MusicOpps.com staff. All tracks that match the submission criteria will then be passed along to Music Supervisor/Production company decision makers for consideration. If selected by the Execs, MusicOpps.com staff will then provide contact information and instructions on how to complete the process directly with the production team. *There are no additional fees once an artist is selected, only the submission fee listed below. **Music Opps does not take cuts from sync licensing payouts. Artists/Representatives are responsible for their own financial transactions, contracts, taxes etc. NOTE: Even if you are not selected for this opportunity, you may be considered for future licensing. - A SoundCloud or DSound link of your song (for producers to stream). No file-delivery or FTP links. -WAV file/MP3 and metadata (once reviewed and selected for broadcast). Click Here and Fill Out Your Details. Contribute to the global growth and advocacy of independent music professionals. All donations support music-based charities and organizations, providing greater opportunities for artists like you.